Teenage terror victim's condition improves week after stabbing. Shuva Malka, the 18-year-old high school student from the Jeanie Gluck Girls High School Academy in Beit El who was stabbed by an Arab terrorist in the northern city of Afula last week, expressed her thanks Sunday to the Israeli security forces responsible for capturing her assailant, as well as to the hospital staff at HaEmek Medical Center which treated her after the attack. 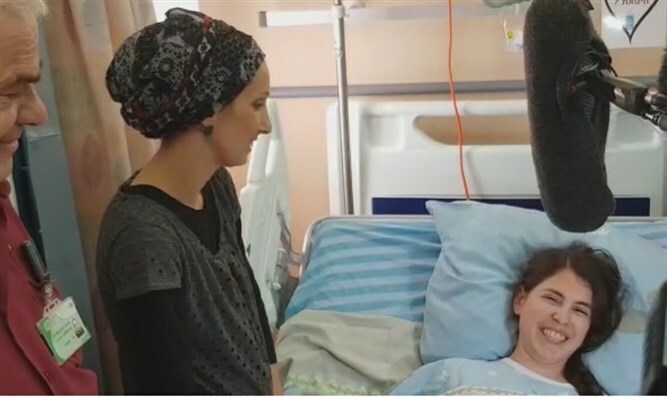 Malka spoke to reporters in her hospital room about the attack, emphasizing that the stabbing was not simply a personal experience for her, but an assault on the Jewish people. 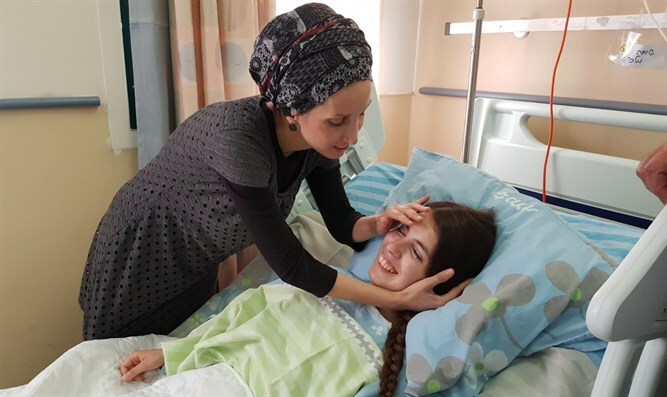 Earlier on Sunday, hospital officials announced that Malka had been released from the intensive care ward. The terrorist, a resident of the Palestinian Authority-controlled city of Jenin who entered Israel illegally, was shot during the incident and moderately wounded. He was initially hospitalized at HaEmek Medical Center, but was later transferred to another hospital.